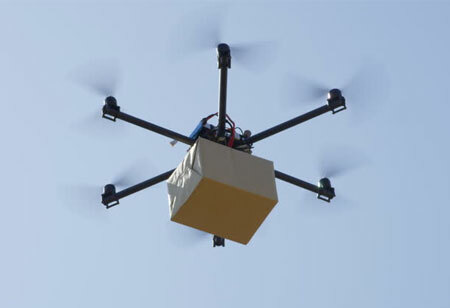 With the evolution of unmanned flights, remote video surveillance has been the talk of the town, as numerous industries such as cinematography, geo-positioning, aerial imagery, and construction industries adopt the technology to reduce their operating costs. 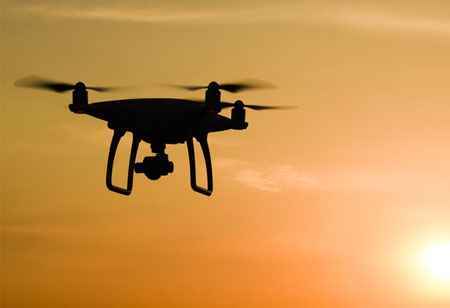 Photography or videography, which were previously done using manned aircraft, are now more economical and feasible with the introduction of high-performance drones such as DJI Phantom and the GoPro Karma. These unmanned vehicles offer stabilized 4K resolution shots at 1000ft without any compromises. One industry that could greatly benefit from this is construction, which every now and then, requires aerial photography. 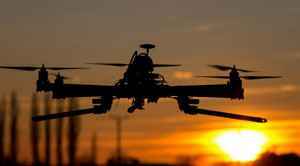 PwC recently published a report that states, by the year 2030, close to 76,000 unmanned aircraft will take to the skies in the UK alone, reducing the cost of construction by 3.5 billion pounds. They would increase the efficiency of operation making it 400 times quicker than before. It would also reduce human interference, thereby complying with the safety regulations of these operations. The report suggests that incorporation of unmanned aerial photography at recurring stages of the construction cycles gives the site managers a broader picture of the infrastructure development. In fact, third-party solution providers are now capable of periodic assessment of geographical contours, observing the change of the landmass over a period of time. With this development, construction project managers do not need to travel to the site location at regular intervals, but rather, observe the change remotely and guide the operations. 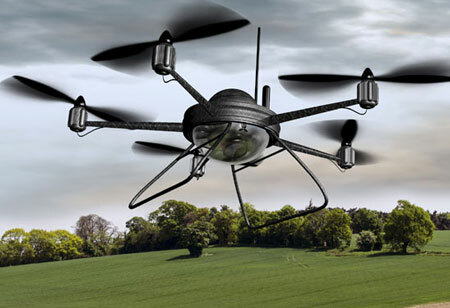 You may like: Is Your Organization Ready for Drones?